I haven't been blogging a lot lately due to a lot of work and loss of ideas... so, it's a nice opportunity to present some work from fellow Martin. Martin is based in Devon, UK and I believe he is contributing and helping on 2T forums for more than a decade. I used to read all of his helpful info on tuning Tzr-Tdr250 bikes and I've learned a lot from him. 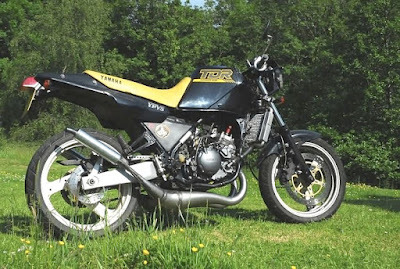 You can find Martin at "mjseventyseven AT gmail.com" and of course via the tdr250 forum. 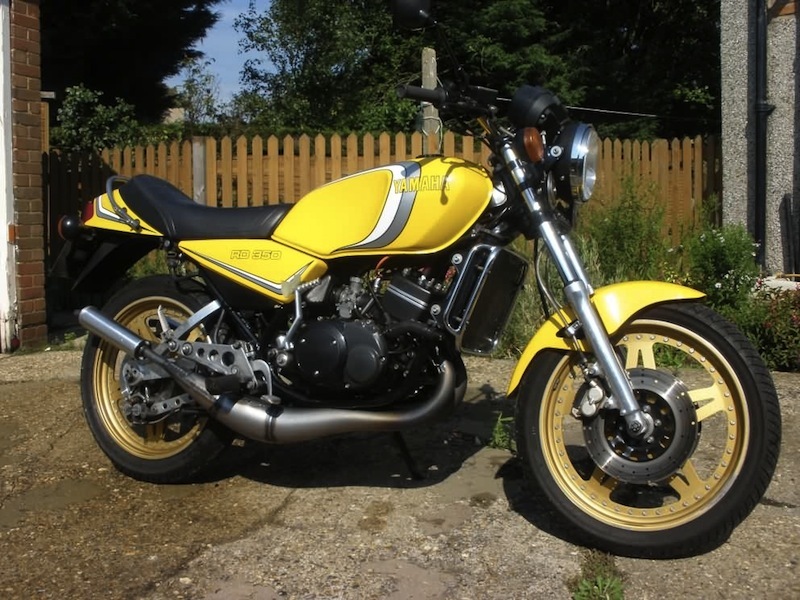 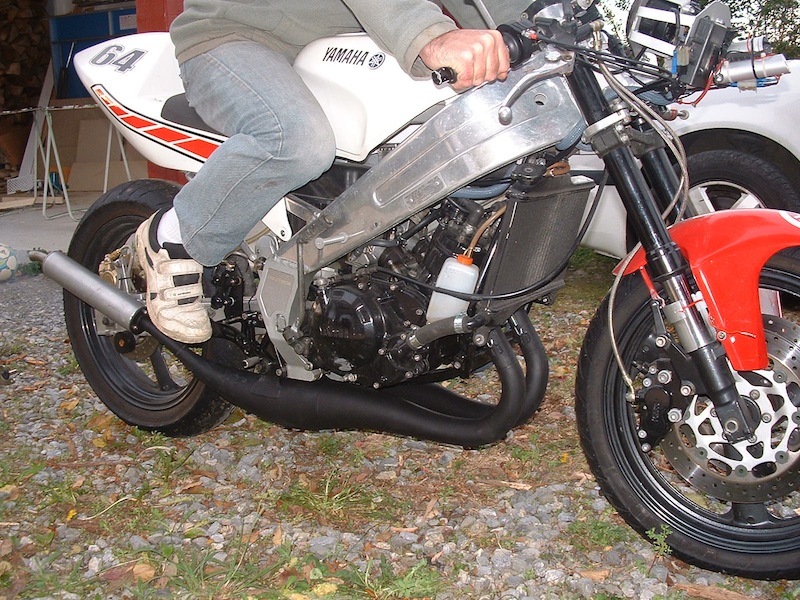 RD350LC/YPVS pipes (available to give either 9500rpm or 10,200rpm peak power).